This post has been updated to bring you more information and ideas. 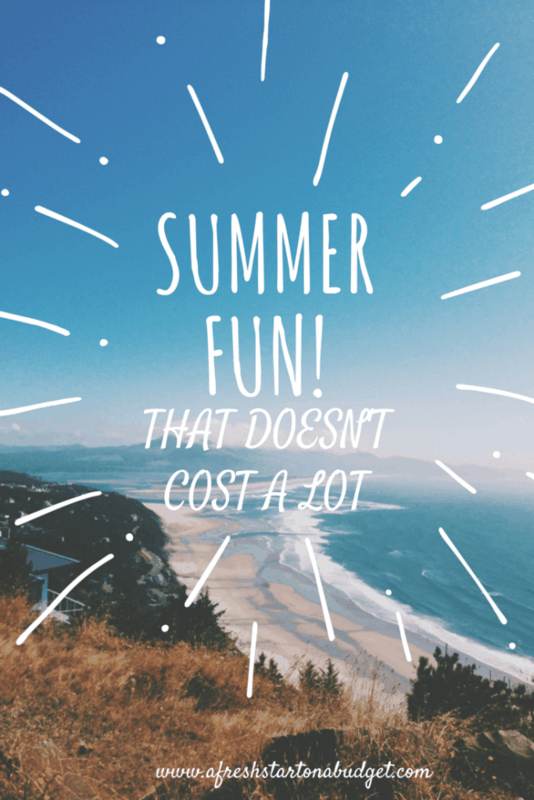 Summertime is fast approaching which means my daughter will be home from school and it’s time to start thinking of ideas to have fun and keep her entertained without going broke. This summer school goes back early and Bella goes on vacation for part of it but I still like to have some fun summertime ideas that we can do that won’t cost a fortune. 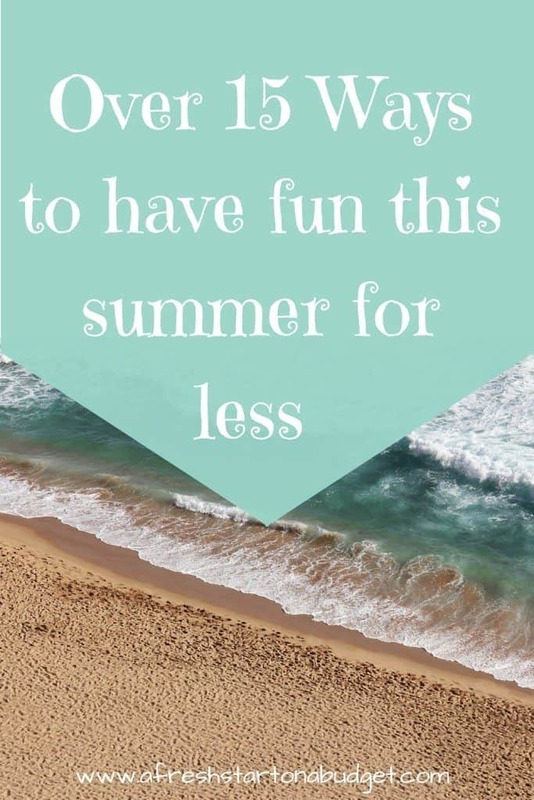 I’m sure those of you with kids need similar ideas to have fun this summer for less. 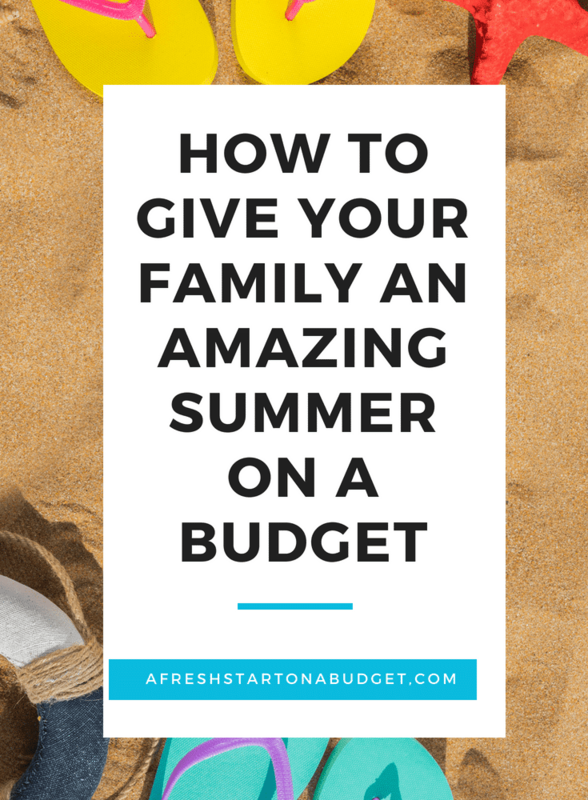 So ready to find out how to give your family an amazing summer on a budget? Trust me having fun this summer for less can be done. 1. In May begin to check out the dollar store and Wal-mart for inexpensive water guns, bubbles, jump ropes and other kid toys. We have a lot of neighbor kids and if we have enough toys to go around it means less arguing and more fun. I usually will get water bottles or juice on sale and Otter pops so they can cool off on the real hot days. This summer fun kit contains all the toys you would need at a good price. 2. We try to go to the pool a lot, we have lots of family and friends with them. You can also check out if your area has public pools. Swimming is a good activity because It keeps her cool and wears her out so she can do something more relaxing in the evening. 3. Try to schedule a few playdates with friends or going to family member’s homes. The change of pace helps them to not be so bored. Then occasionally a friend can come over and that day we might go out to eat or swim. Spend a little more but make it a treat. 4. We have quite a few movie theaters around here that have great matinee prices so that’s a good way to beat the heat for a decent price. Also if you check a lot of theaters have special summer events where you can take your kids to free or really discounted showings, often of older films. 5. For birthday and Christmas, it’s a great idea to ask family for annual passes to the zoo and amusement parks that way you can go there a couple times and not pay for admission. It’s better than more toys for gifts, like most kids I know I bet your kids have plenty. If you have a pass somewhere bring a packed lunch so you don’t have to buy the usually extremely overpriced food. You can have an entire day of family fun and spend practically nothing! 6. There are also some great museums within driving distance to our house that would be a fun day and they are air conditioned so that is a plus. 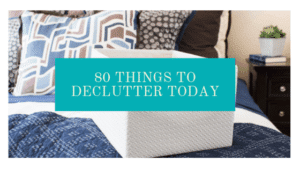 7. have an inside day with ice cream and Netflix. Enjoy a cool treat, turn on the a/c and relax. Not every day because I like to keep Bella active in the summer but we both need days of relaxing. 8. Another great way of having fun this summer for less and beat the heat is going to the library. They have story time and kid games on the computer. Plus its air-conditioned and there are other kids there most of the time. 9. Plan your day around the weather if you have to. We lived in San Diego where it’s hot so playing outside with her dad doing yard work has to be done in the morning. Now that we are in Colorado we don’t see temps getting quite as high but on really warm days its a good idea to plan your outdoor activities for early in the day or evenings to void peak sun and heat. 11. Remember you don’t have to do it all every week. Pick a day or two a week to spend a little having fun and then have more low key days where you do fun for free. Even inexpensive activities will add up if you’re doing them daily. 12. Before bed, when it’s cooled down I want to make sure I keep her learning or being creative with reading or art time. We have all the books and art stuff she could ever want so that won’t cost anything at all. 13. Search on Google for activities for kids in your area. There are usually a lot of free fun things for kids in the summer search for them and add them to your schedule. 14. You can all go bowling, while one of my most expensive items on the list it’s still reasonable and it’s not an everyday thing. Make sure you check ahead to see if there are specials for certain times. This can really cut down the cost. 15. Go to the beach. I know not everyone has a beach nearby but maybe a lake or waterpark is near your home. Get outside and in the water to stay a little cooler. 16. Have a game or movie night. I’m hoping to do this over the summer, have family and friends over and play a game and have dinner. We have plenty of board games. The kids love when we served the popcorn in these cute containers. 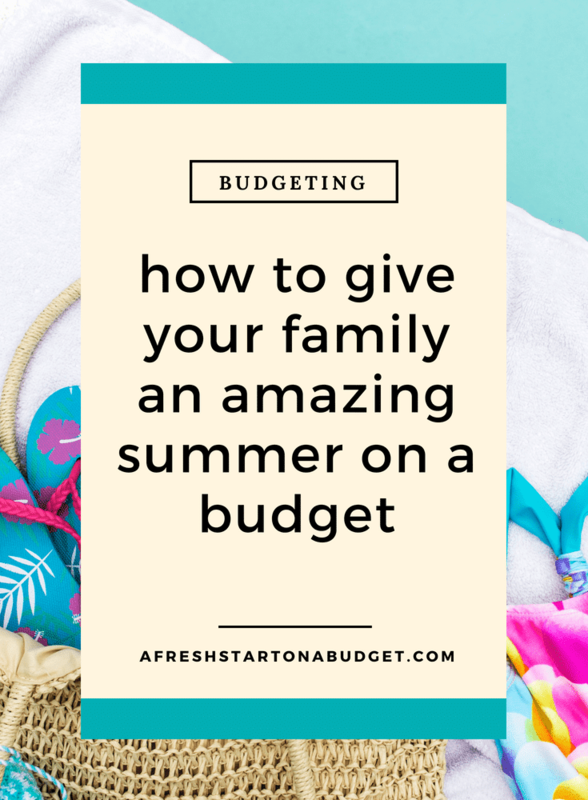 I Hope these tips will help inspire you to have fun with your child or children this summer and not break the bank. 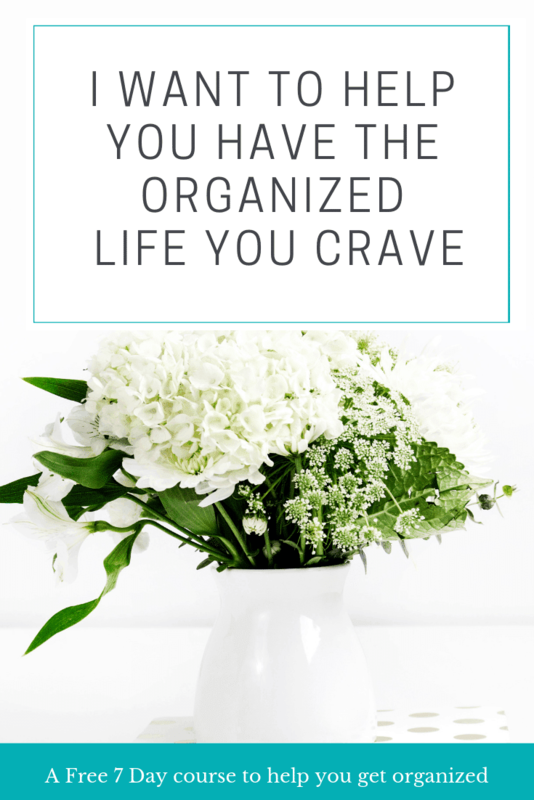 We always end up being busy in the summer anyways so having just backup ideas can really help. Pinterest is a life saver when it comes to being creative with activities! Love your tips, especially the annual pass as a gift. That is a great idea! Budgeting is my goal this summer! Love this list. Thanks! Such a great list! 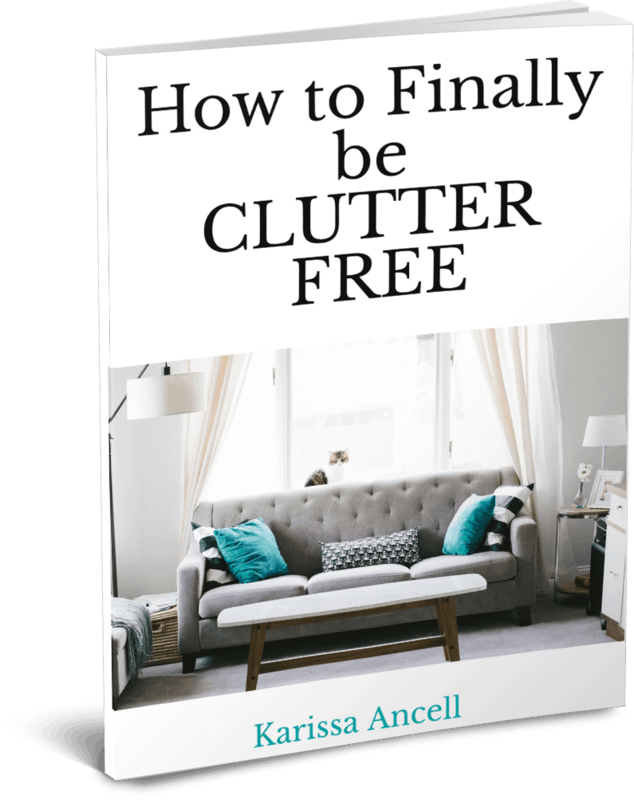 Since my littles are still little we are home 24/7… these were super helpful! Thanks! Good tips! I have 5 at home. We have a pool membership for the summer, plus I find lots of free/cheap day trips to take them on. Love the dollar store tip! I need to get there and stock up. We have lots of neighborhood kids, too. I especially like number 9. Our routine now is to do homework after dinner. Plugging in art or some kind of learning activity into that time slot will keep the routine and hopefully keep him from getting wound up before bed. These are great ideas! I may try to get some creative fun into my night time routine. We have a pool and spend a lot of time in there, and we also play badminton. This year I’m getting really high end birdies . . . yes! They make them! We are so fussy on our birdies, but I never realized it was a competitive sport in some places. We’re talking about having a game night with my 5th grade son’s friends. He’s struggling with finding stuff to do for his age, and this is an easy one. Love your tips! We love doing game nights and haven’t done one in a while so thanks for the suggestion! Great tips! I have 4 kids, and those family memberships are definitely worth it!!! We also sign up for most of the summer programs at our local library. They have amazing free programs! I agree, the Dollar Tree is a great place to get inexpensive summer toys, since they tend to not last long and get lost anyway. 🙂 Thanks for the great list, I’ll be pinning. Sounds like you have a full summer!! I love trips to grandma and grandpas. Super cheap and always full of fun memories. We love going to the pool and just recently we went to the local spray ground. Such a great post! I can always count on you for wonderful, budget-friendly ideas! Great post! Thanks for sharing this valuable info! Thanks for these suggestions. 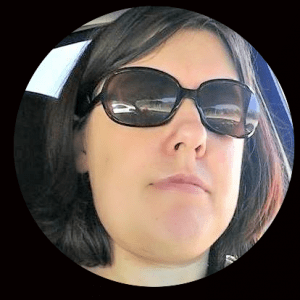 I create activity packs between visits including things like canvas and paints or t-shirts and paints so that they may create a commemorative painting, sculpture or design before returning home.